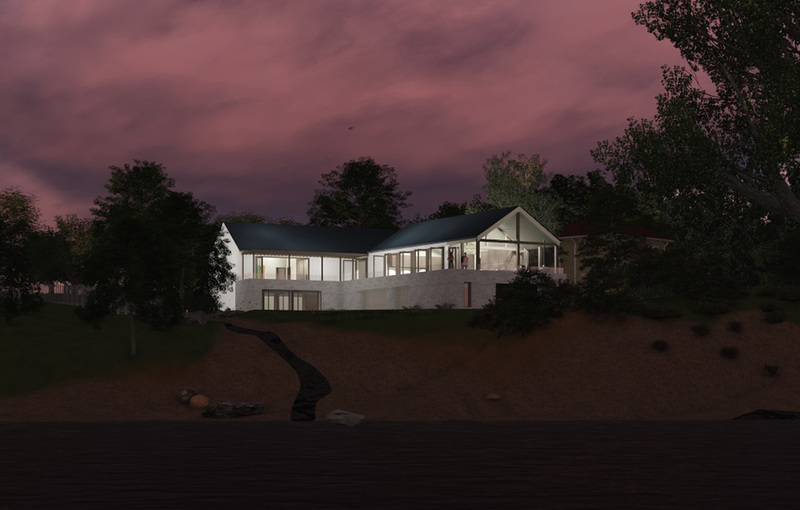 RIVER HOUSE from BENNETT DESIGN BUILD on Vimeo. 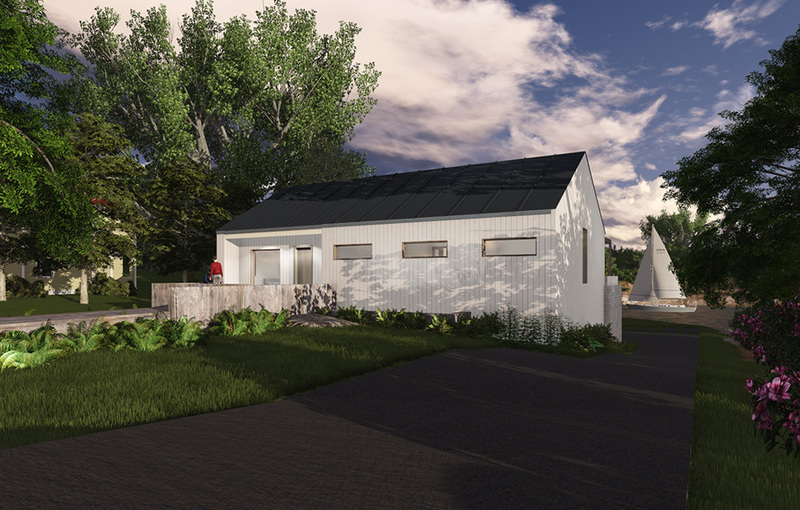 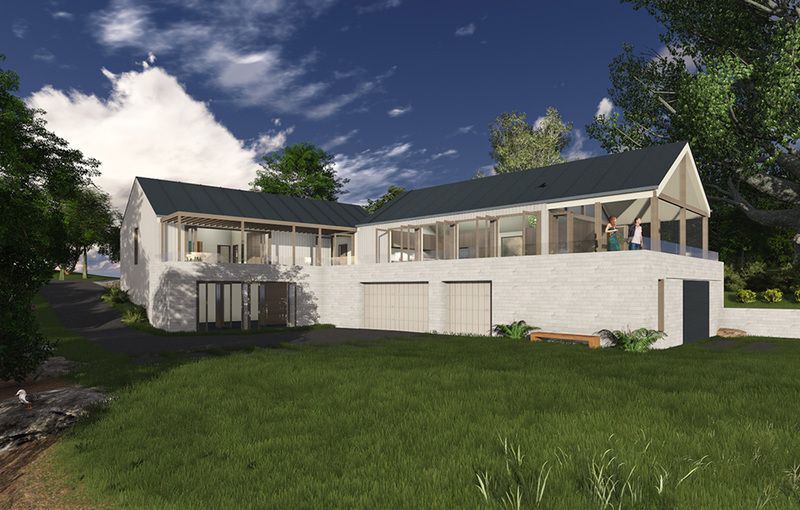 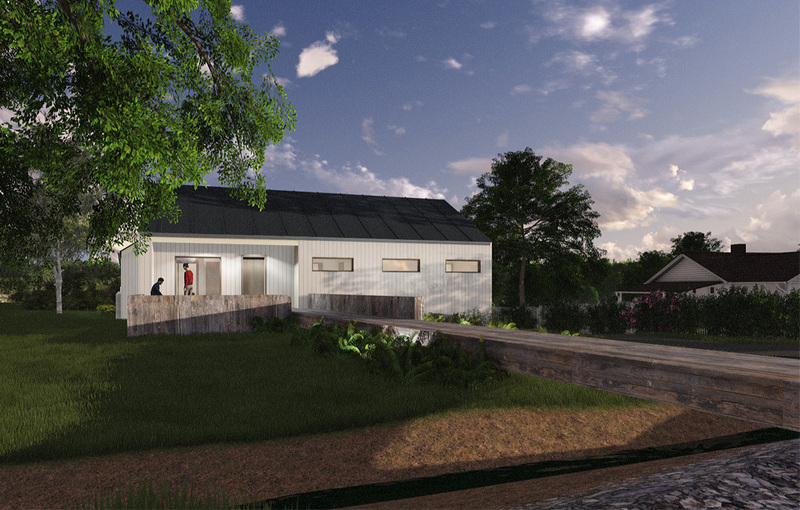 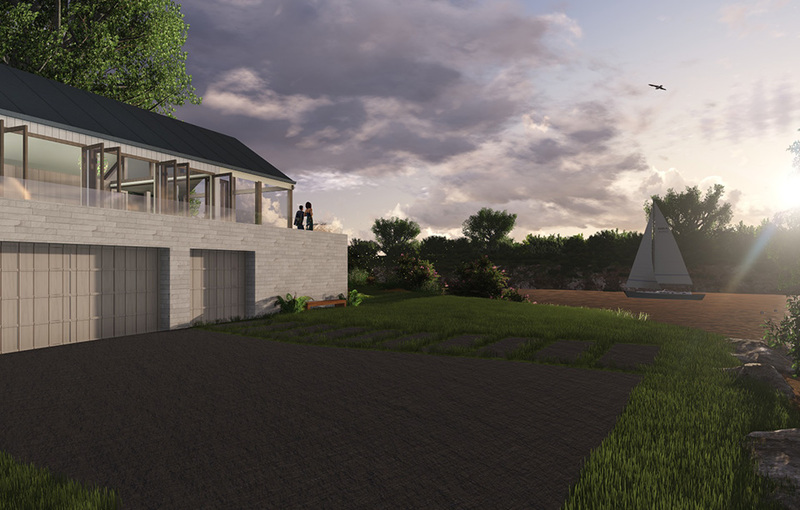 The River House project is a Schematic Design Proposal for the Bradley Projects which remodels an old house in Nashville Tennessee. 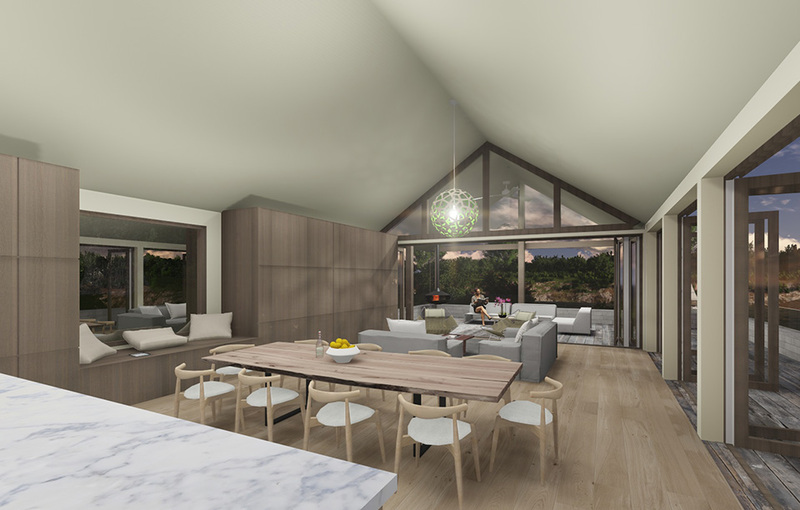 The design adds an extended element to the existing mass that brings the kitchen living and dining experience closer to the river. 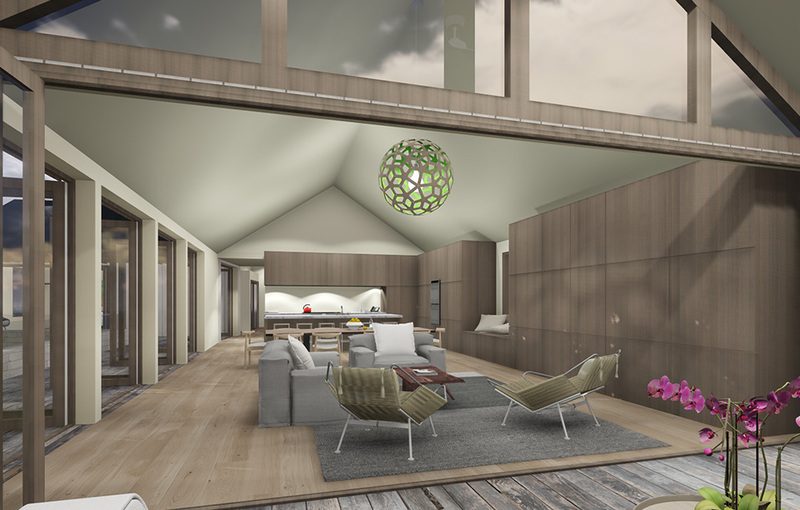 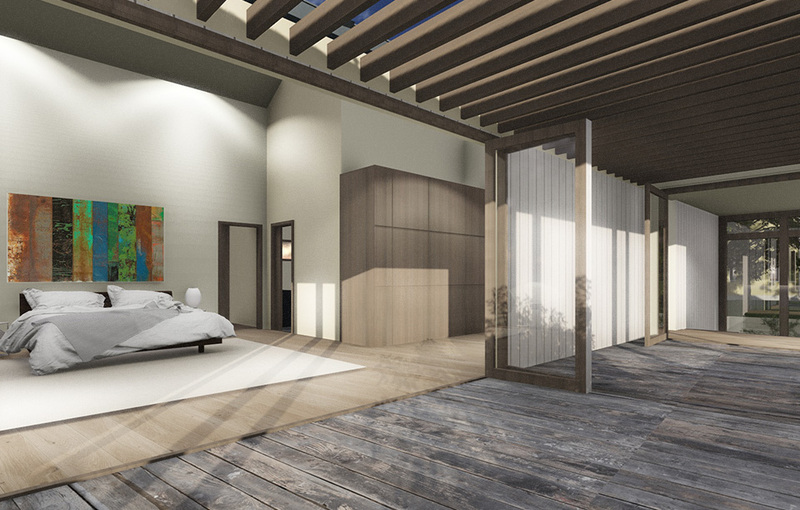 The main living space is designed to open up and breath in various ways. 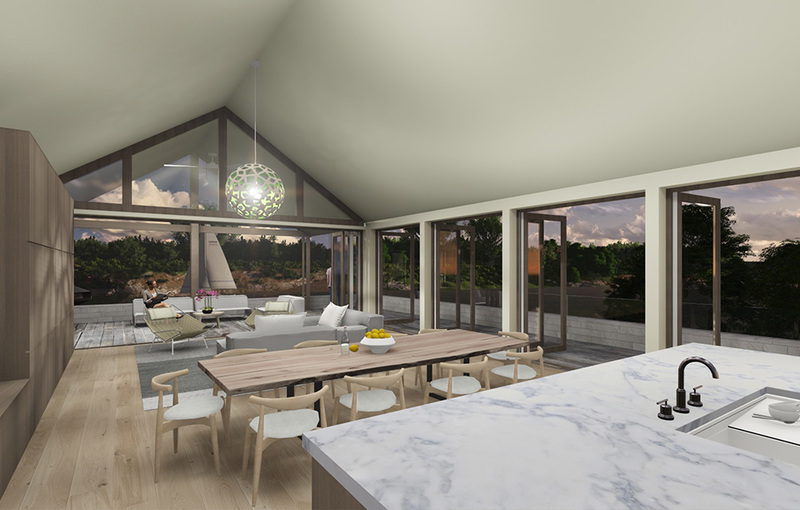 The interior space uses french doors as fenestration to open to the deck, as well as a bi-fold door system that unfolds on to a screened in porch to create a grey area between the threshold of interior vs. exterior.